United States, California, Death Valley. From Dante’s View 5,500 feet (1,700 m) above sea level. Badwater Basin. United States, California, Death Valley. From Dante’s View 5,500 feet (1,700 m) above sea level. 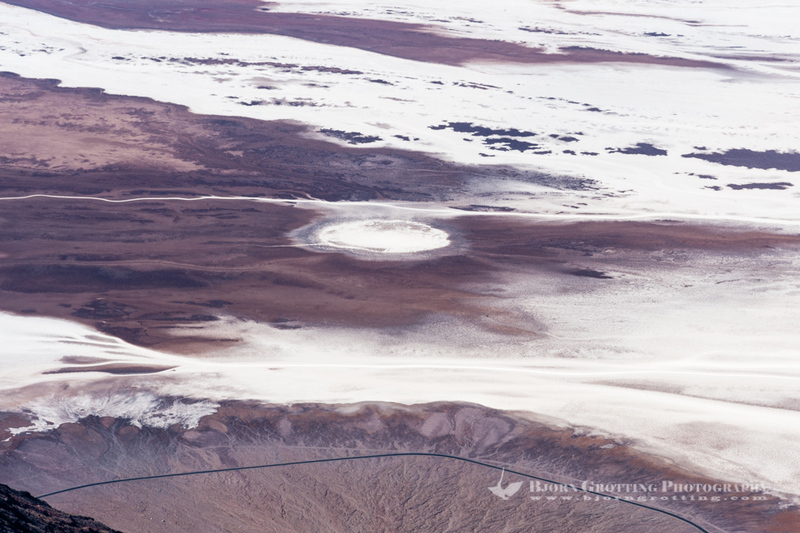 Great view of central part of Death Valley with the Badwater Basin.